Rose was excellent, very organized and helpful. Good employee. I was impressed with the quality, the packing and delivery as it arrived completely intact. It looked exactly or even better than I had imagined. Order came rapidly and was precisely what I purchased. 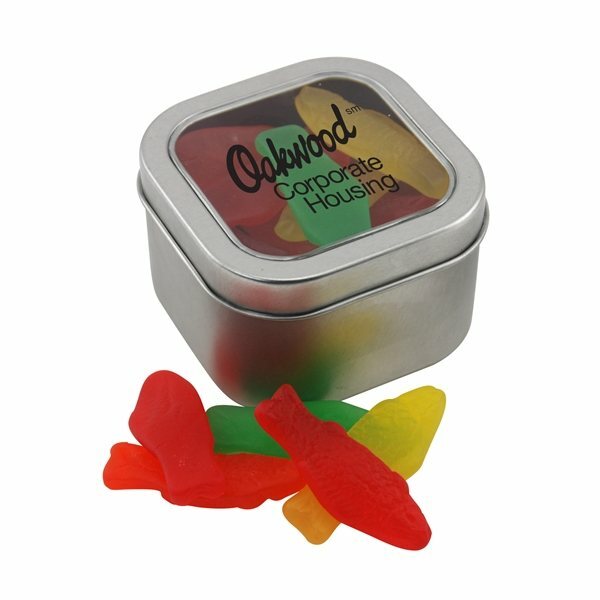 used this item as a give-away for a company.it's a good way to promote company name.